Should Neymar leave PSG in order to win the Ballon d'Or? You Are Here: Home » Neymar news: 2018-19 » Should Neymar leave PSG in order to win the Ballon d’Or? 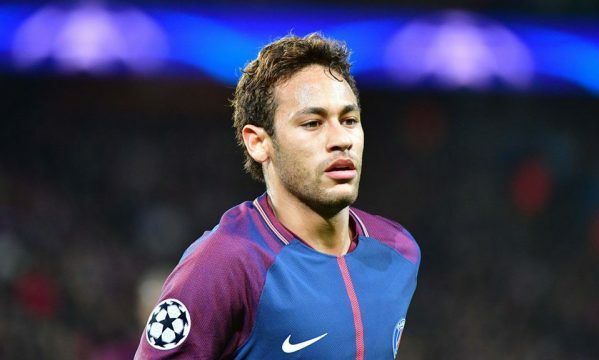 Early in 2018, a lot of people discussed many possible reasons why Neymar Jr. may never lift the Ballon d’Or. This, despite pointing out that his performance definitely is at the apex of world football. Pundits that hold similar though feel that Neymar is only about stats, goals, and assists and that he is too selfish, often failing to play in his teammates when it would be wise to do so. Also, the argument that the duopoly of Ronaldo and Messi hasn’t run its course is too true to ignore. Moreover, the same pundits readily point out that there are many players rising through the ranks with each waking day. Kylian Mbappé for example, is already stealing the limelight. Importantly, though, is a growing feeling that PSG in particular and Ligue 1 in general, are lesser entities and don’t compare well to the leading world football teams and leagues, respectively. In this case, Neymar’s move from La Liga to Ligue 1 seems like a downgrade. Both critics and fans alike registered surprise when Neymar made the record transfer from Barcelona to PSG. His quality and capabilities are definitely world-class and so limiting himself to Ligue 1, which is “less competitive” didn’t make sense even to his closest followers. One season after the move, his chances at contesting for one of the highly coveted football awards aren’t any clearer than they were while he was playing second fiddle to Messi. And, his spells of great performance in France aren’t helping to define his target much. Critics often easily dismiss such sparks of brilliance as a case of his immense talent trouncing weaker opponents. PSG’s performance in the UEFA Champions League during the 2017/18 campaign is a clear case in point. 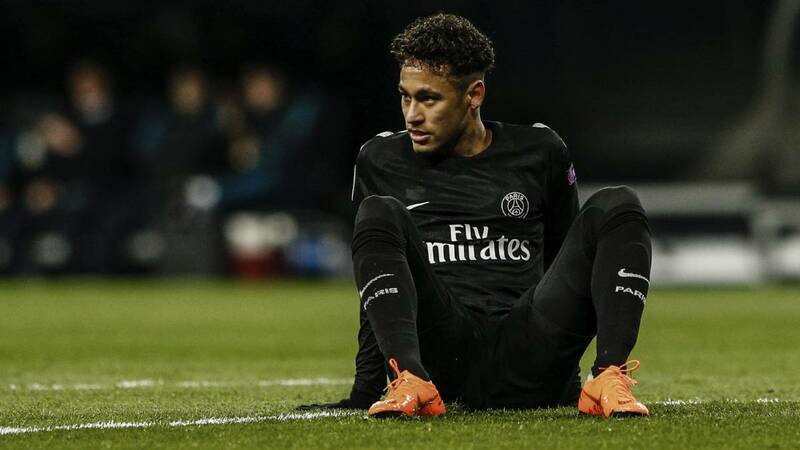 Some of the best soccer betting tips initially suggested that PSG was one of the main favorites to win the competition, but it turned out they weren’t that strong… Neymar’s teammates faced Real Madrid and Bayern Munich, and though they displayed great football, PSG wasn’t able to quite find the punchline where it mattered. While moving to France is great for Neymar financially, he now lacks the inspiration he enjoyed with the attacking trio of Messi, Suarez and him, collectively called MSN. It is easy to brush this inspiration aside concluding that the duo of Edinson Cavani and Kylian Mbappé can easily provide a substitute. However, the former play in a tougher, more competitive league and their ingenuity and creativity easily blow that latter’s efforts out of the water. Despite the mixed forecast, it is not all doom and gloom. Tite, his coach at the national team believes that his prospects at the Ballon d’Or are great despite the club he turns out for. It is easy to see his argument. The main contenders now are Messi and Ronaldo, who belong to a different generation. Neymar, on the other hand, is yet to get there. 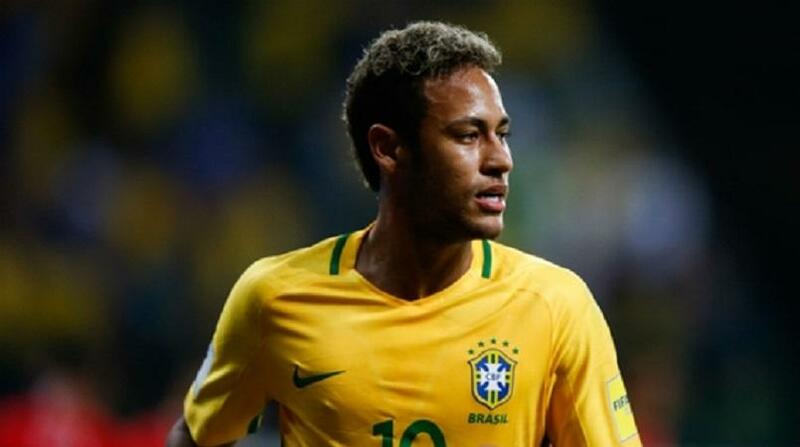 Overall, the club that Neymar plays for may not determine whether he wins the Ballon d’Or. As long as he keeps his passion for the game and adapts to the style of play in the club he joins, he stands a great chance. In fact, PSG may offer him fresh perspectives.